The Group has developed a strong network of affiliated partners. Learn more about them and the services they offer. 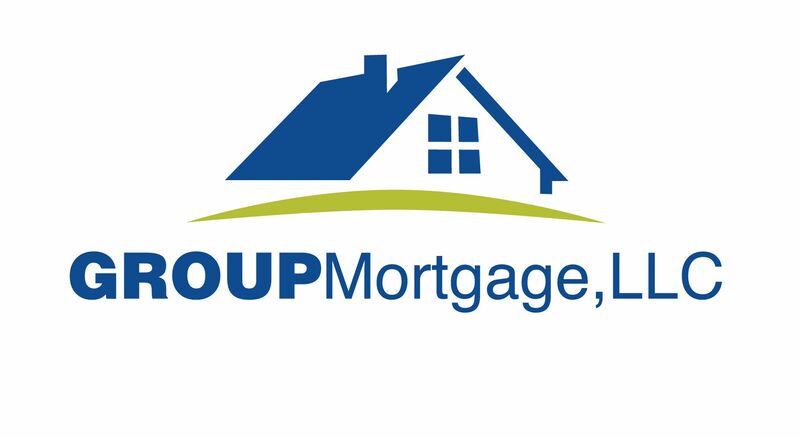 Group Mortgage, LLC is a full-service mortgage banker founded on the principle of lending with excellence, integrity, and distinction. Group Mortgage, LLC is a joint venture between The Group Real Estate and Cornerstone Home Lending, Inc. The merging of these cultures provides our customers with a trusted lending source. With in-house processing, underwriting, and funding, Group Mortgage, LLC is committed to on-time closings and a streamlined, satisfying home-financing experience. We look forward to serving you! The Group Guaranteed Title provides title insurance and closing services, ensuring that clear title is delivered on your home. They work closely with our Realtors and escrow staff to assure that documents and figures are correct and delivered on time, well before your closing. This prevents surprises and makes the closing of your transaction the happy experience it should be. Ninja Selling is a sales system developed at The Group, Inc. by Larry Kendall, founder of the company. The system is based on a philosophy of building relationships, listening to the customer, and then helping them achieve their goals. The Ninja Selling course has been endorsed by the National Association of Realtors and is taught to Realtors throughout the U.S.
Group customers are not required to use any of our affiliated businesses.